Chinese special administrative regions of Hong Kong and Macau will soon get a taste of the new Nokia 9 PureView. As BlogJack reports, pre-order for the device are already open with sales start expected in early April. 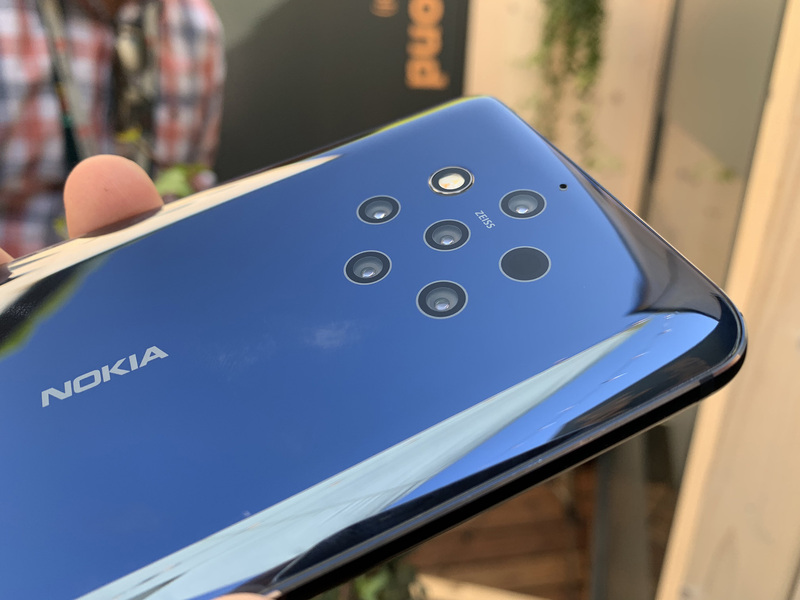 The Nokia 9 PureView can be pre-ordered vie different retailers for the price of 4,988HKD or around 560 euros. Customers that pre-order will get the Nokia True Wireless Earbuds worth 988HKD (111 euros) as a gift. The details of the pre-order terms follow down below and can be found on Nokia’s official Hong Kong site. -If the goods need to be arranged for return and refund, the customer must bring the redemption gift to the store for return, which is subject to the retailer’s instructions. If you’re interested in the device, do contact the retailer or operator that suits you best. If you end up buying the device, feedback about it in the comments is always welcomed.